Point of sale: plastic, metal, wood. Design and implementation in 2-4 weeks. Please contact us for further information. 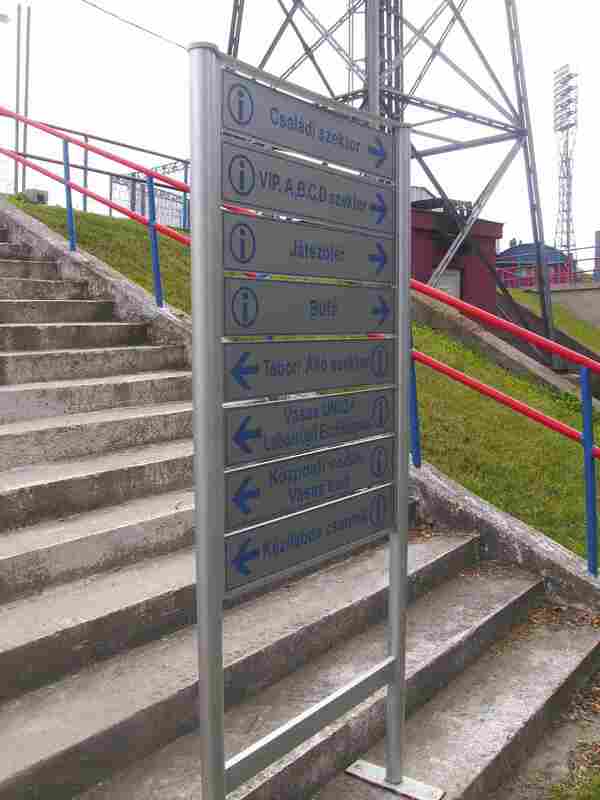 Wayfinding signs: plastic, metal, wood. Design and implementation in 2-4 weeks. Please contact us for further information. 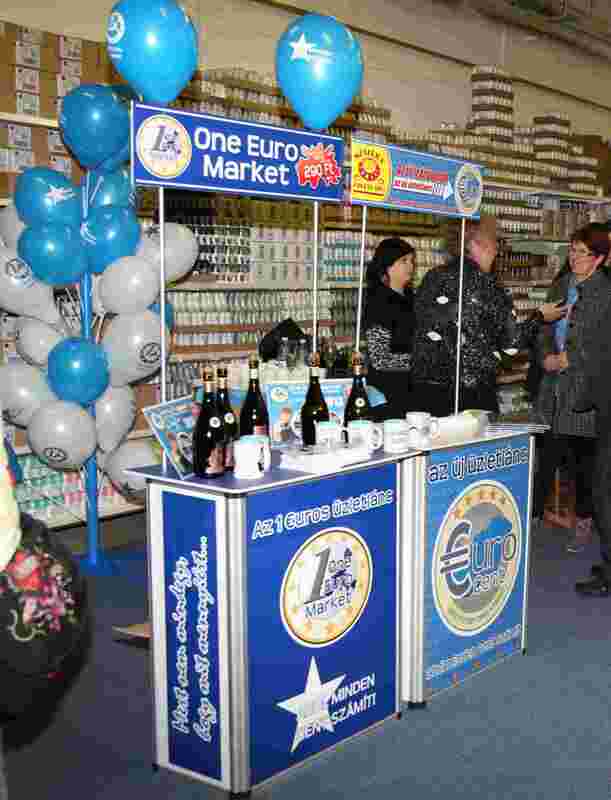 Exhibition stand design and implementation in 1-2 weeks, prices; about 500 Ł –5000 Ł. Please contact us for further information. 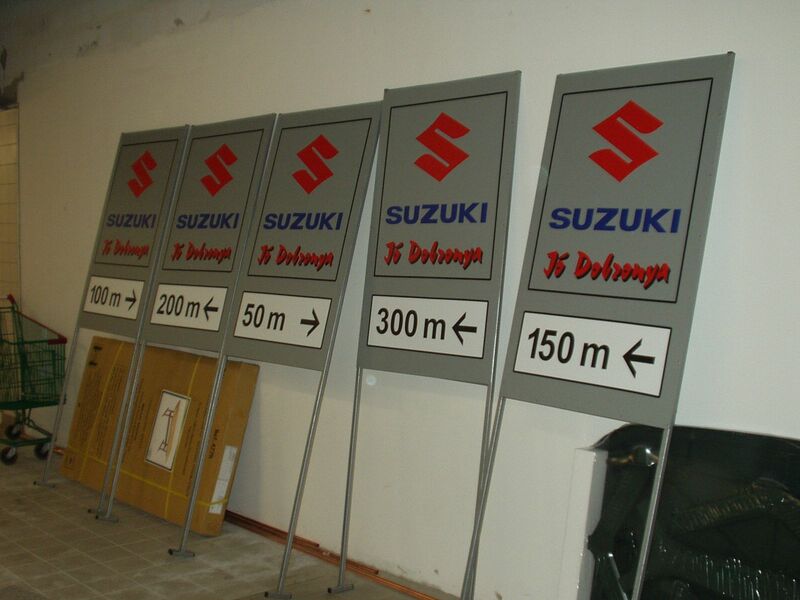 Counter display: plastic, metal, wood, print, vinyl cutting sign. Design and implementation in 2-4 weeks. Please contact us for further information. 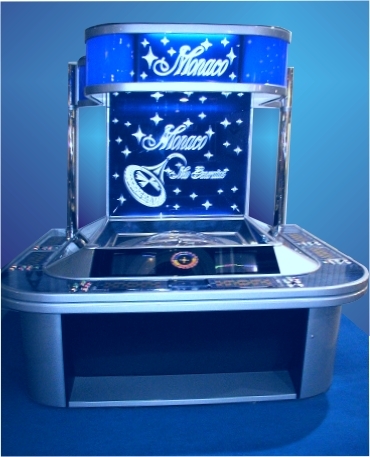 Iluminated Menu Case: metal, plastic, wood, glass with LED lights, neon lights. 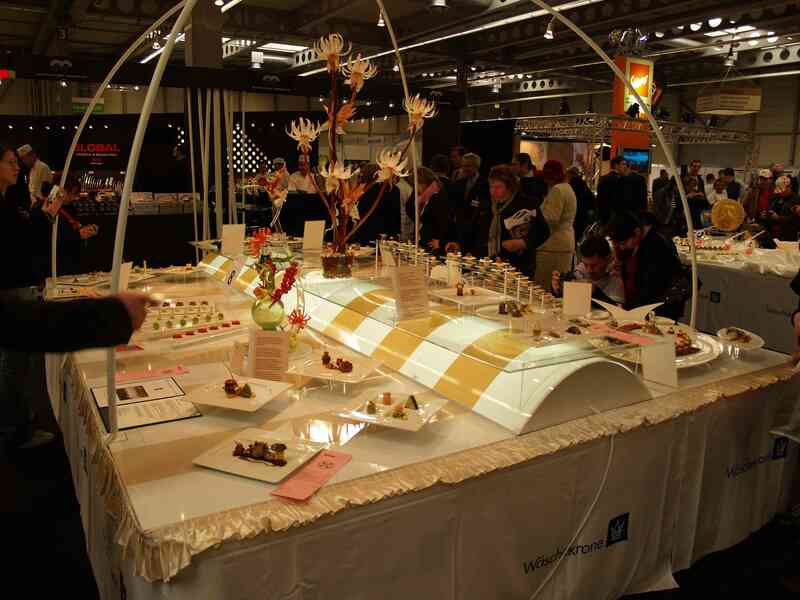 Designing and implementation altogether 2-3 weeks, prices; about 350 Ł –600 Ł / + installation. For more informations please contact us. 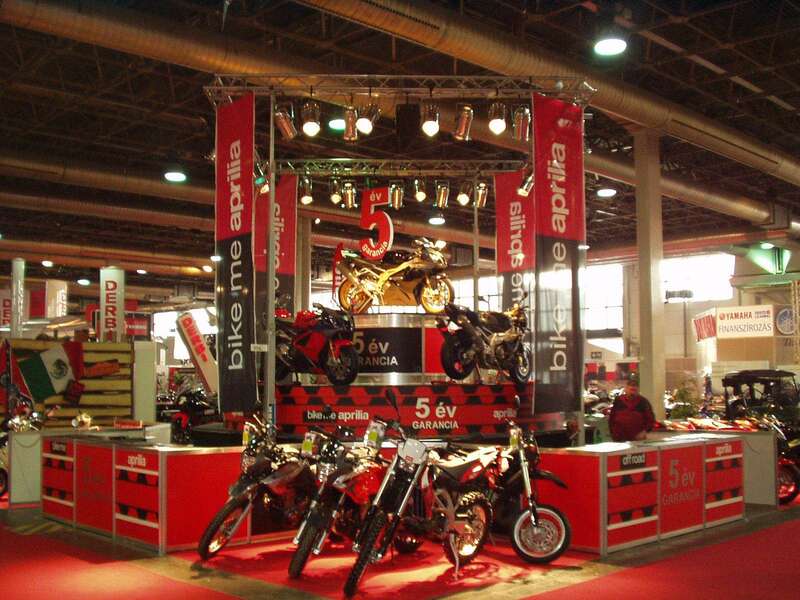 Exhibition stand design and implementation in 1-4 weeks, prices; about 500 Ł –5000 Ł. Please contact us for further information.